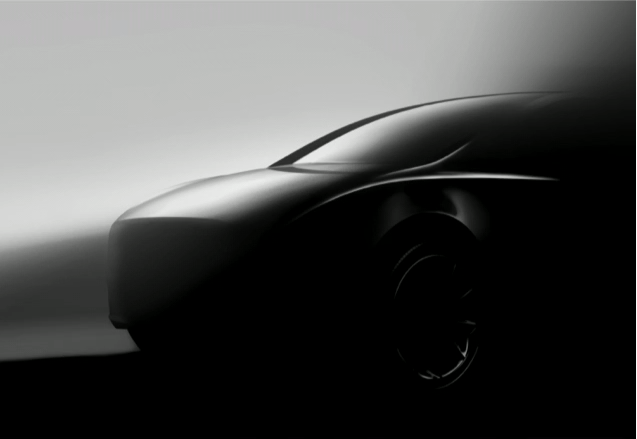 ], completing CEO Elon Musk’s vision for a fleet of S-E-X-Y electric cars. the vehicle is derived from. fourth quarter and 2018 full year update letter. Gigafactory 1 in Sparks, Nevada.
] 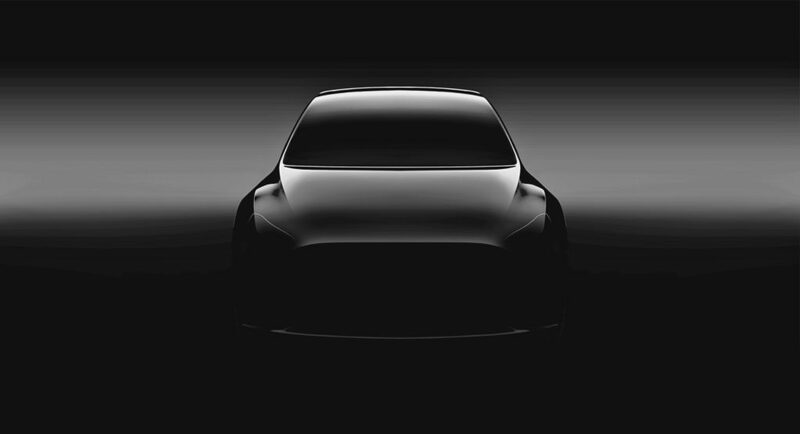 of the [3/14] Tesla Model Y unveiling event will begin at 8 pm PDT. Model Y vs Model 3 - Which Will You Choose?